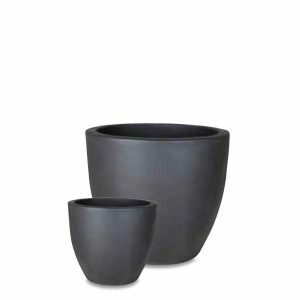 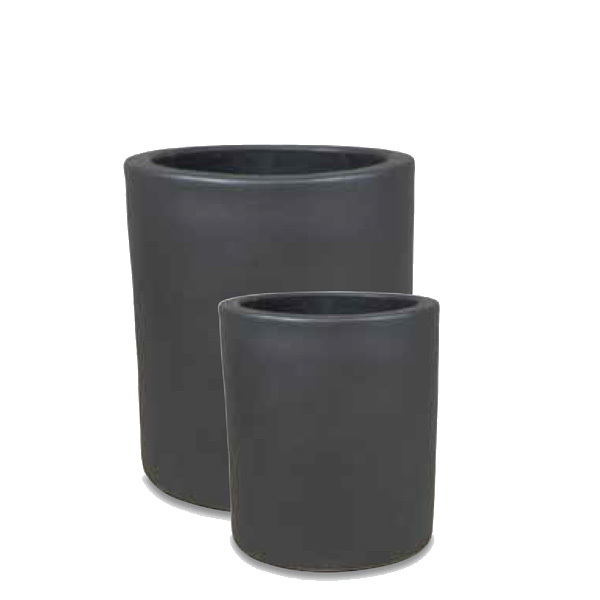 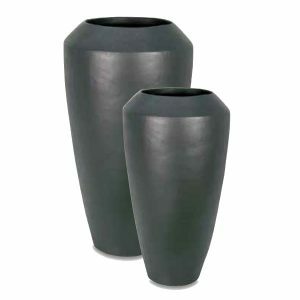 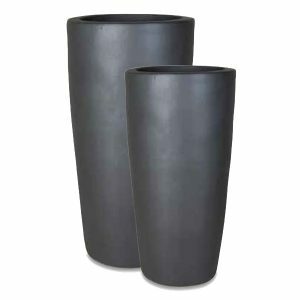 The Challenger Ceramic planter offers a contemporary look for your plants to display indoors or outside. 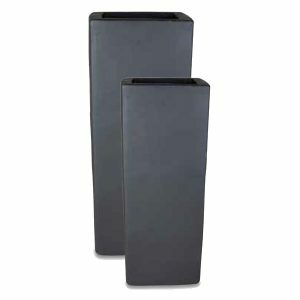 Choose from three sizes and create a display that won’t go unnoticed. 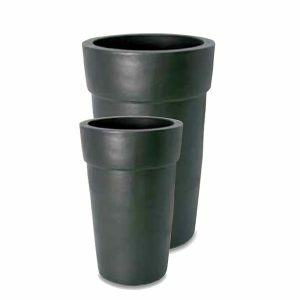 Place them at an entrance, decorate a driveway or upgrade your patio with a beautiful container garden. 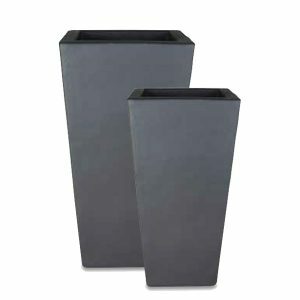 Each of Taylor Made Planter’s ceramic planters are unique, completely natural and available in range of sizes to suit your plants, trees and flowers.